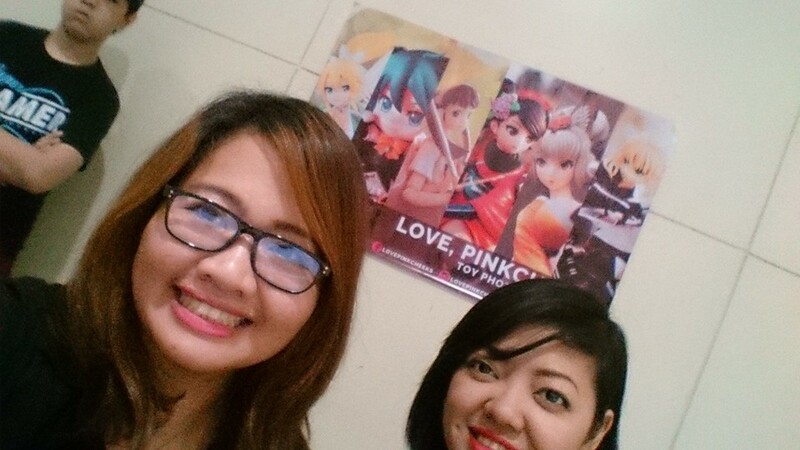 Last December was a really amazing month for my hobby life. 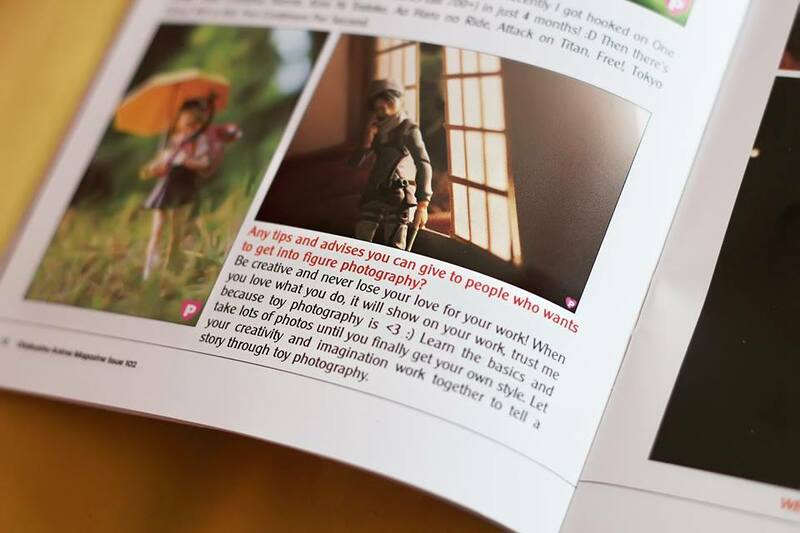 My very first photobook, My Tiny Toy Photography Book Vol.1 was published and then also, this month I got invited twice to become a guest speaker for toy photography! 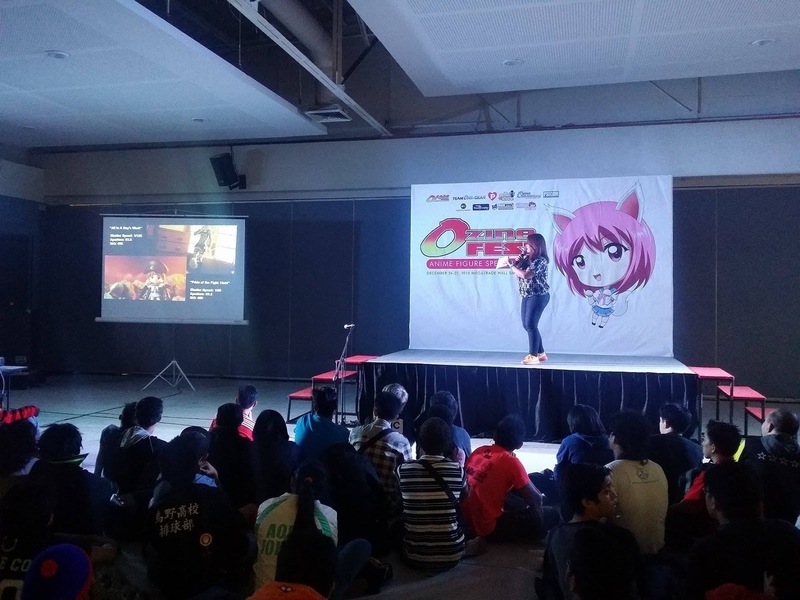 This post is about my experience participating at one of the major anime conventions here in our country, OzineFest 2015. 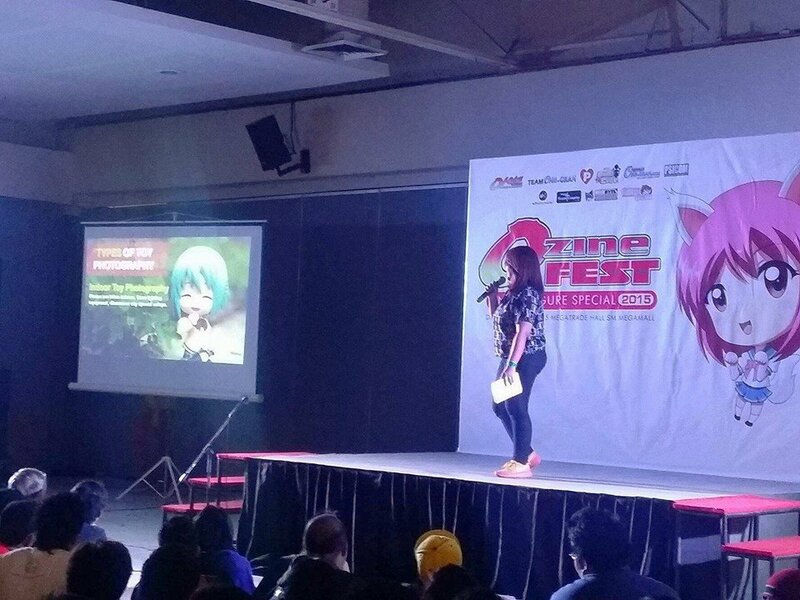 It all started with a quick chat with Ozine's editor who reached out to me about getting featured in the magazine, then weeks later he messaged me again to ask if I'm interested in having a talk about toy photography at OzineFest. 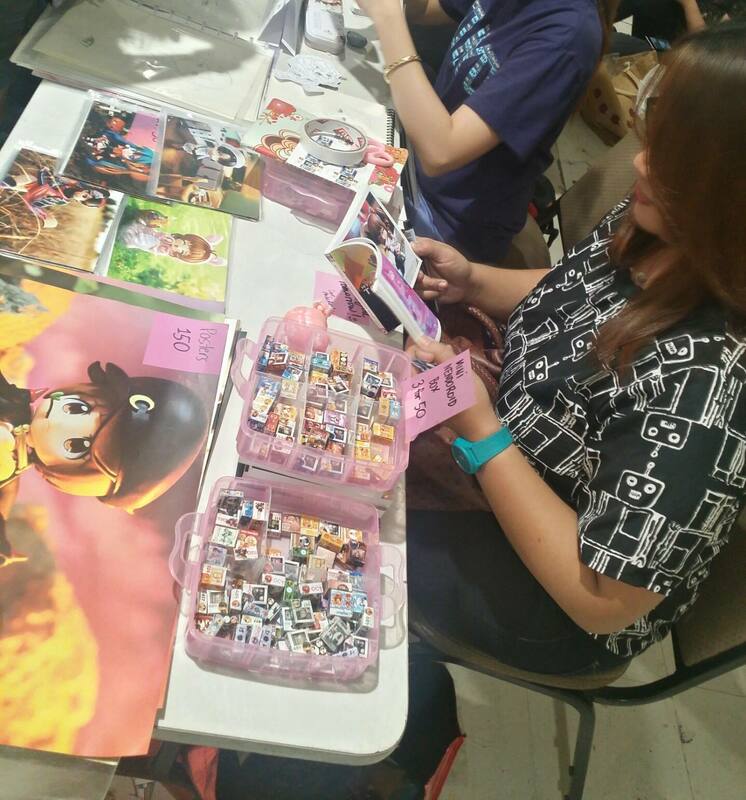 On the first day, I arrived early and as a guest, they provided me with my own table so I could sell some of my stuff there. 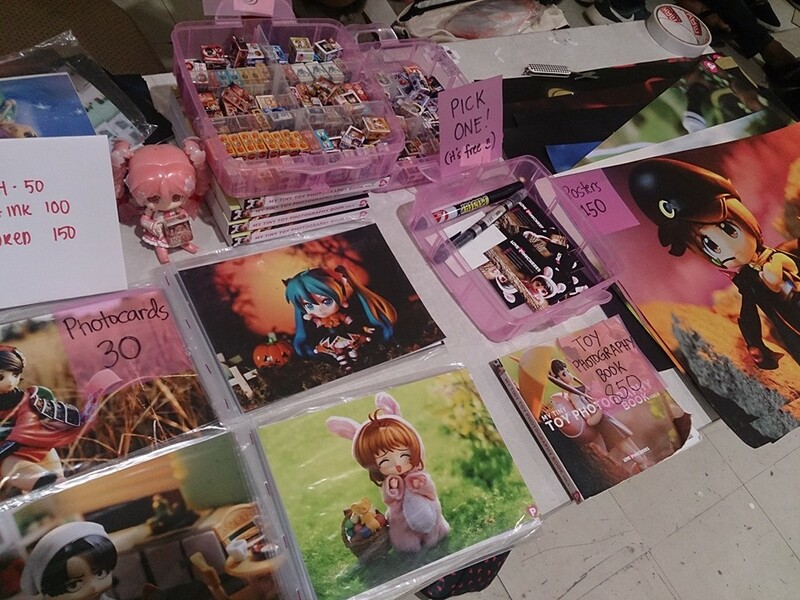 It's my first time having a booth for myself so I layed down all of my wares and even put up a small banner behind me. 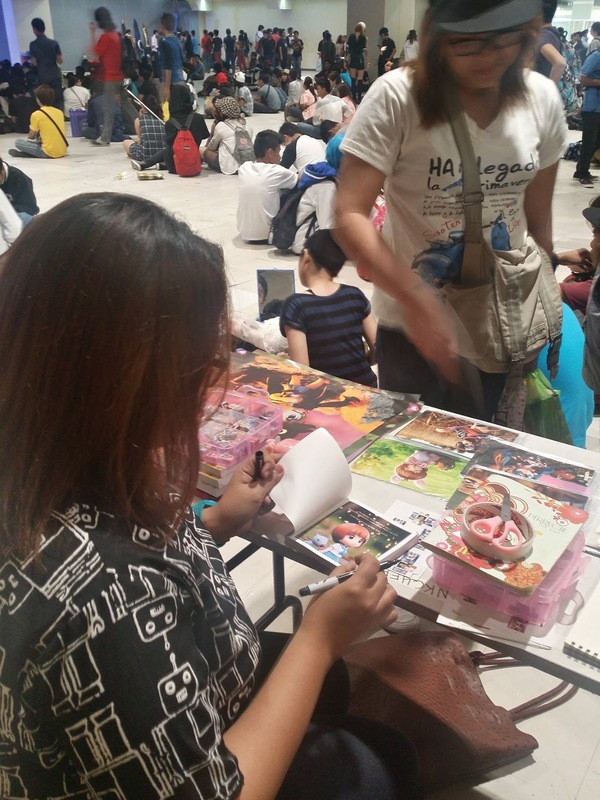 My friend, Samay was with me that day and she helped me setup everything to even assisting me with sales lol. 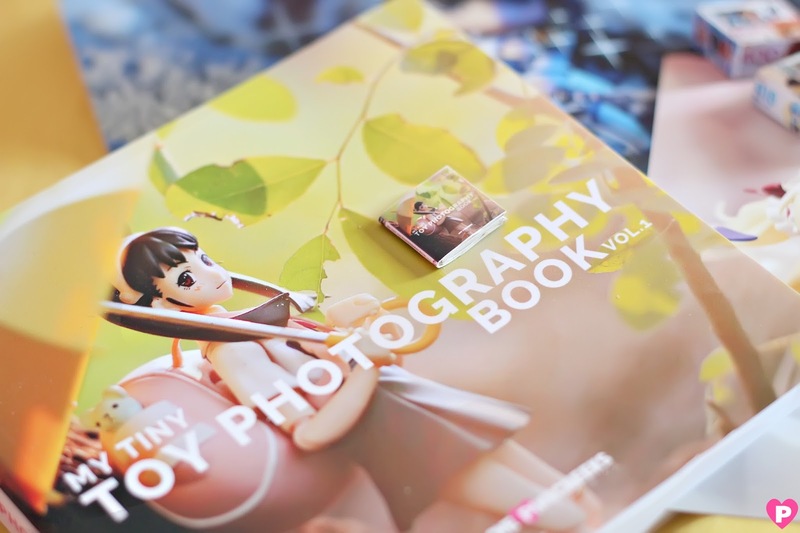 My seminar was all about my experience as a toy photographer and the basics of toy photography. I get to talk about stuff like light setups and common camera settings that I use for my photos. 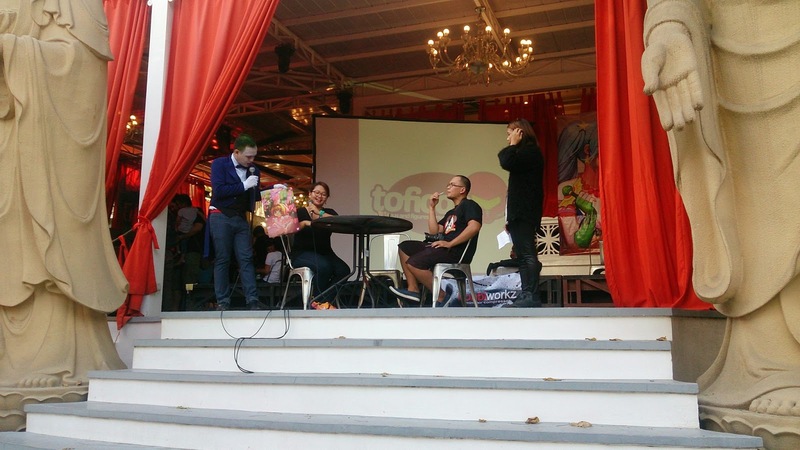 I also answered a few questions from the audience too! 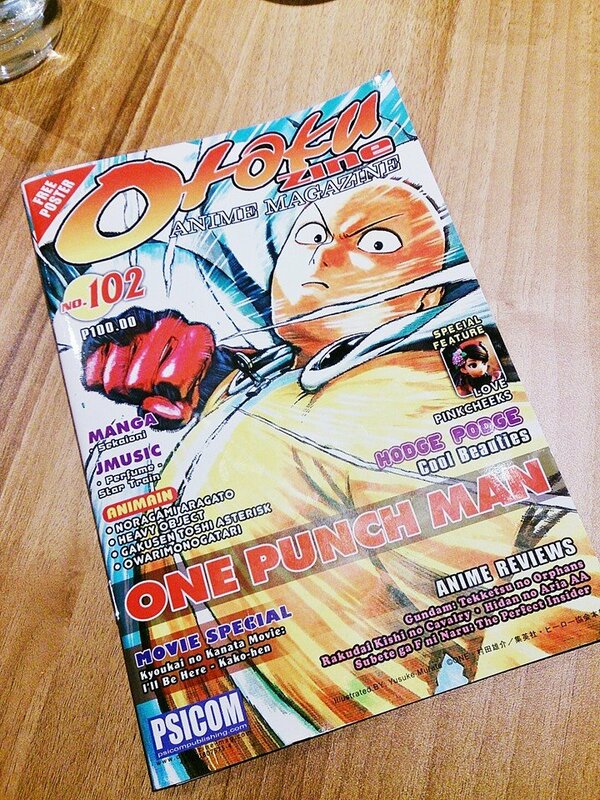 When my talk was finished, Bryan handed me the 100th issue of OtakuZine which I'm featured in! It's super cool! 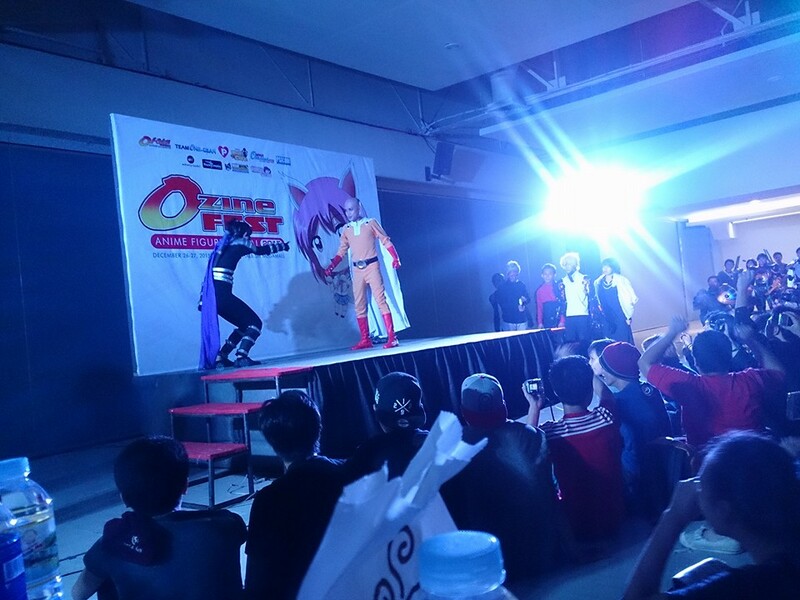 That's Sonic & Saitama battling on stage. 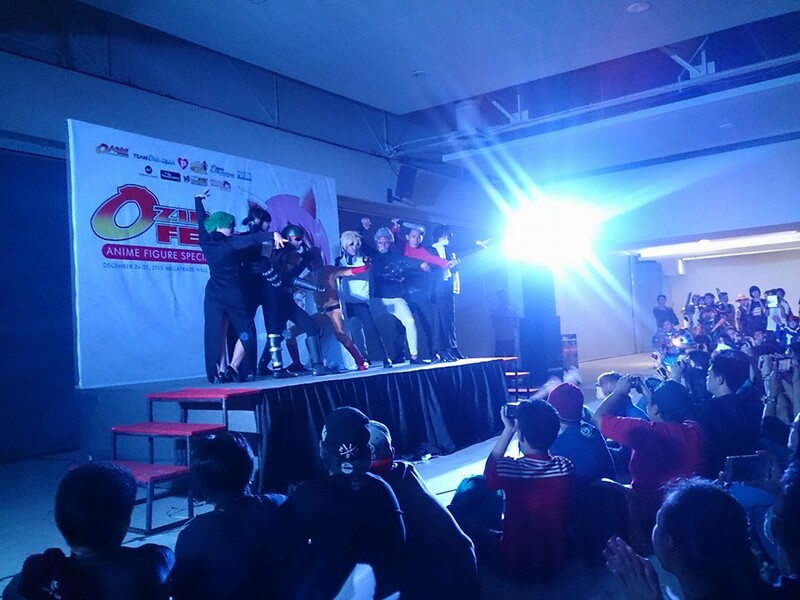 It's my first time judging a contest and wow, it's kinda hard to judge them overall because I don't get much time, the time to judge them while catwalking on the stage is too short! Or either I'm too engrossed at their performance! 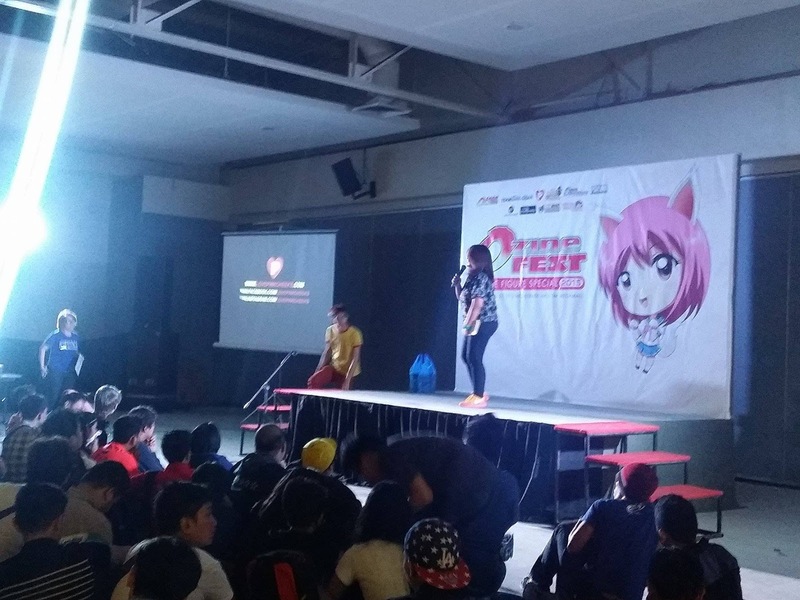 Thank you so much for the awesome experience! Ah, a year has gone by and a lot has happened to me in 2015! Today is officially new year, 2016 and I'm going to look back at how awesome the past year was for my wonderful hobby! 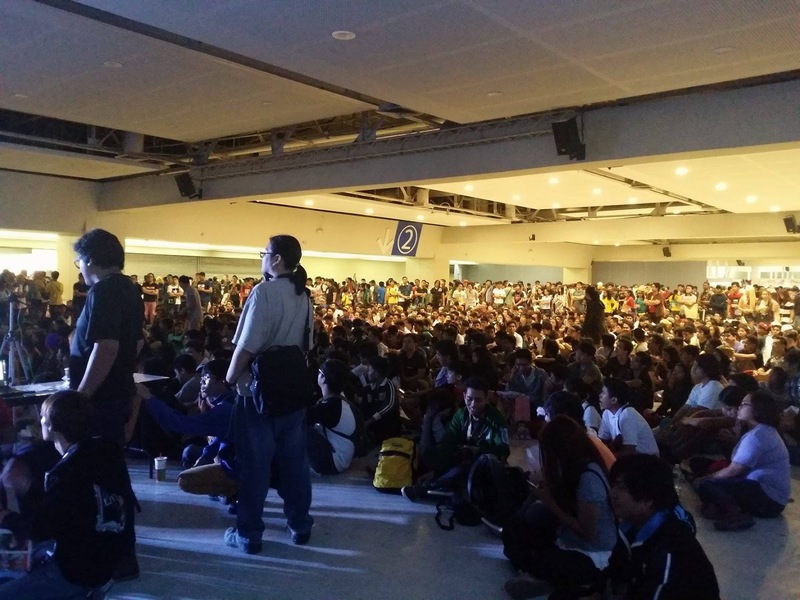 Here's a wrap up of the highlights of my 2015 including the few figures that I reviewed and some milestones as well. 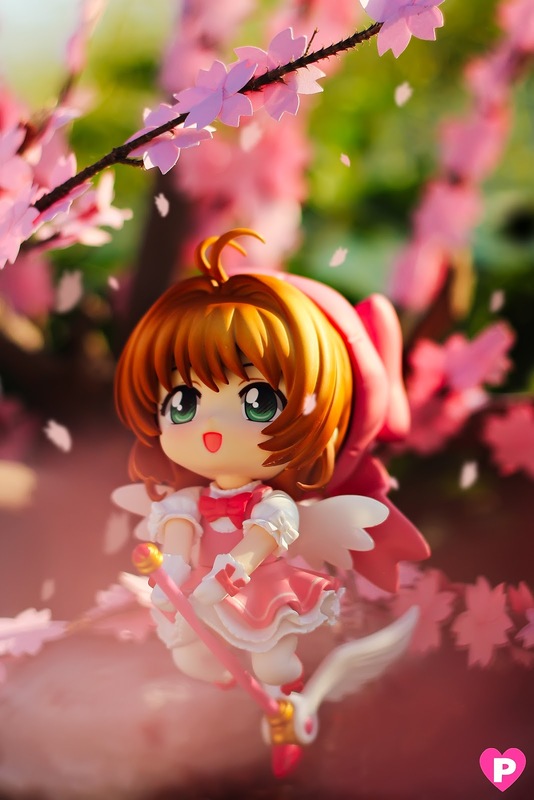 Just launched my new home this year, www.lovepinkcheeks.com and also reviewed 2013's most anticipated Nendoroid, Kinomoto Sakura! 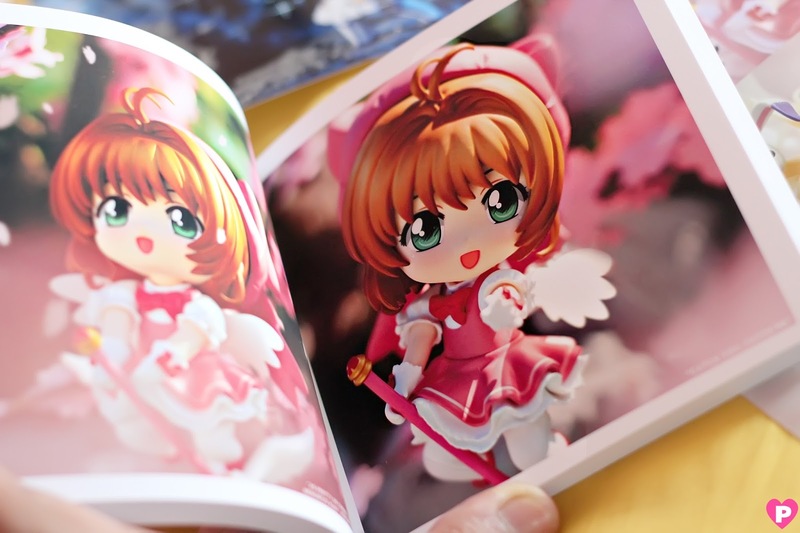 I went out of my way to prepare for her shoot by creating a miniature Sakura Tree (which I really never do!) 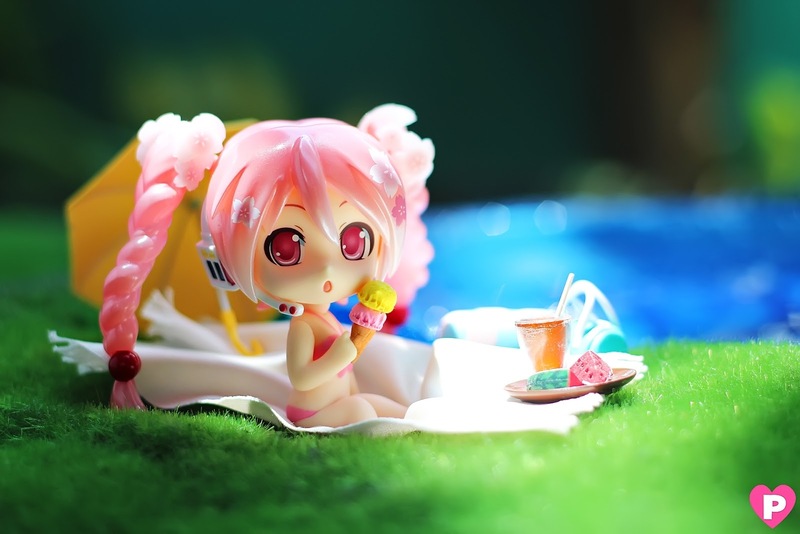 because Sakura isn't complete without it of course! Woohoo! 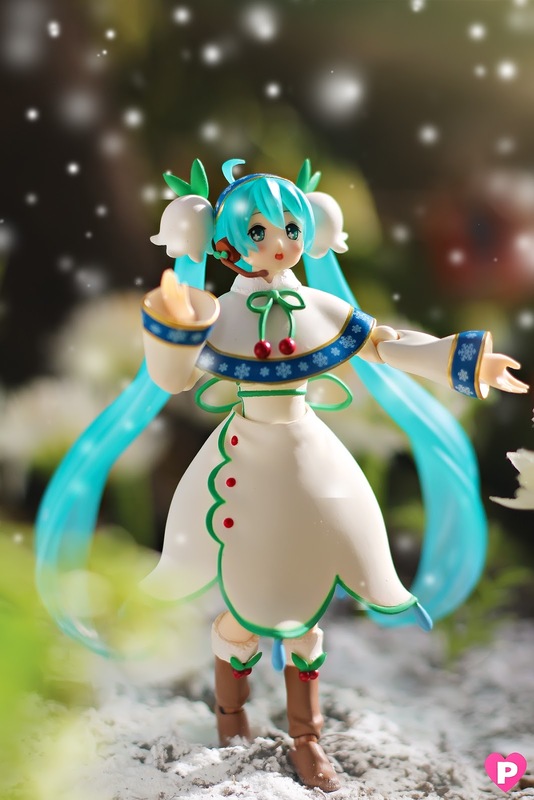 I've reached another milestone this month by taking figure photos again for Good Smile Company! 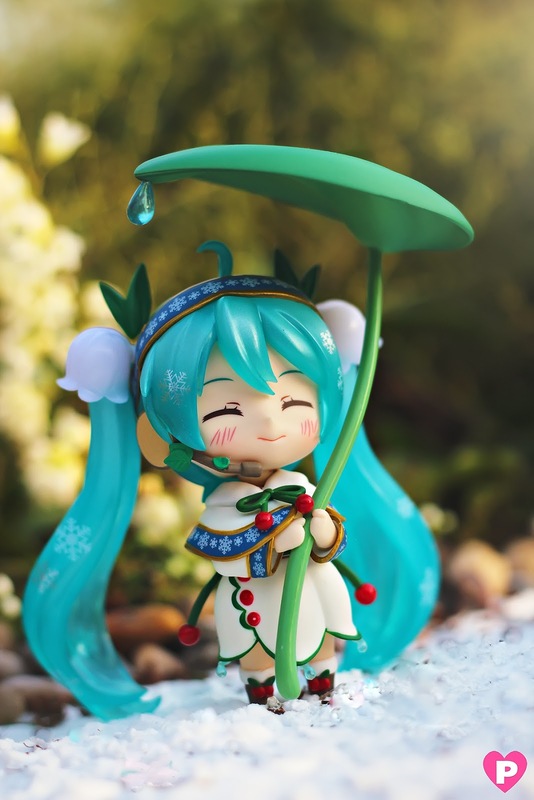 They sent in Figma & Nendoroid Snow Bell Miku for toy photography! I love working with GSC and I look forward to take more photos for my favorite toy company again! Another achievement unlocked! 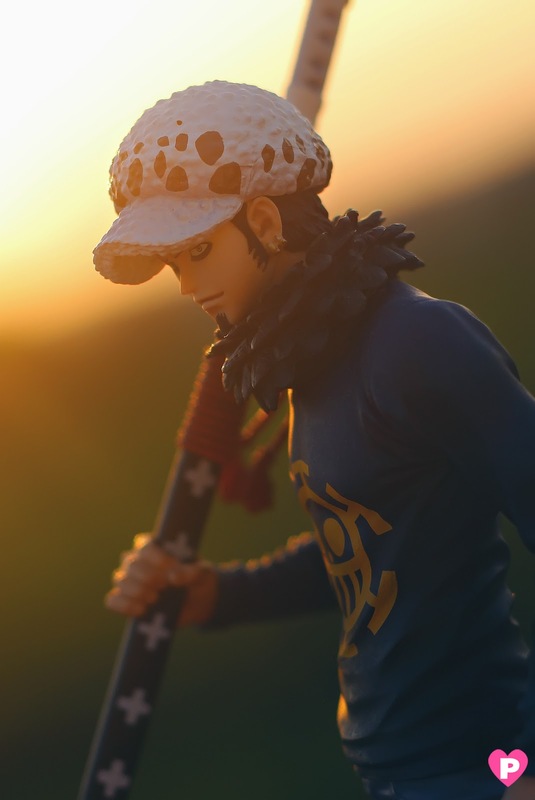 A figure review for another toy company -- it's Kotobukiya US this time! They sent me DC Comics - Bishoujo Batwoman for toy photography and figure review as well! Photos are uploaded on their offical Facebook Fanpage! 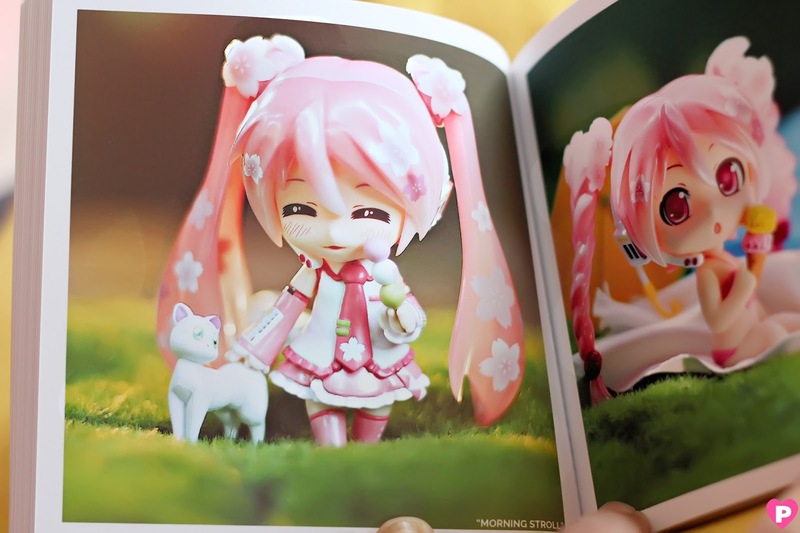 Got the pinkiest Miku Nendoroid ever, Nendoroid Sakura Miku: Bloomed in Japan Ver. 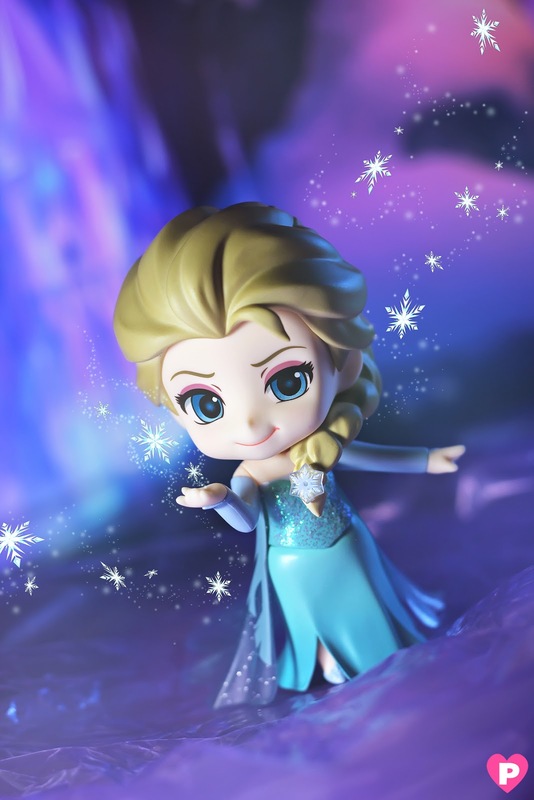 and she's really special too because she's the 500th Nendoroid! 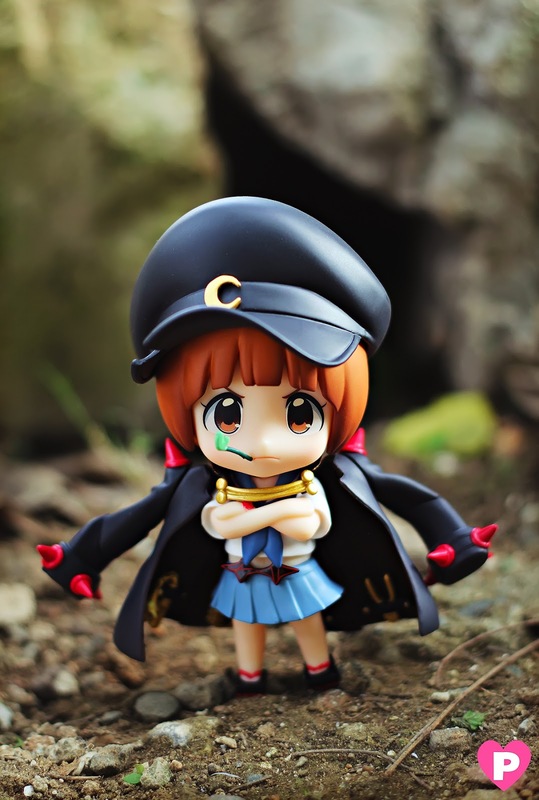 I'm so happy to have her on my collection! A lot has happened this month! 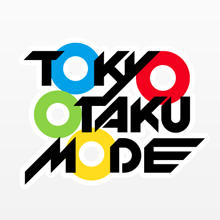 First, my Facebook page just hit 5,000 likes! I truly appreciate everyone's support, all those likes and shares and comments, I read them all and it makes me happy to see you're taking time visiting my page. 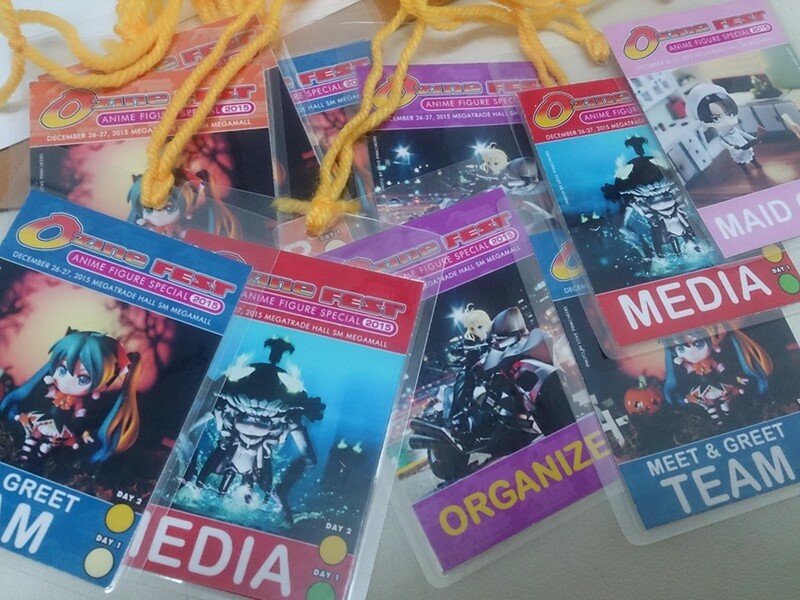 Next, I got invited to become a guest speaker for toy photography at Toys & Figures Convention (ToFiCon) in Cebu! 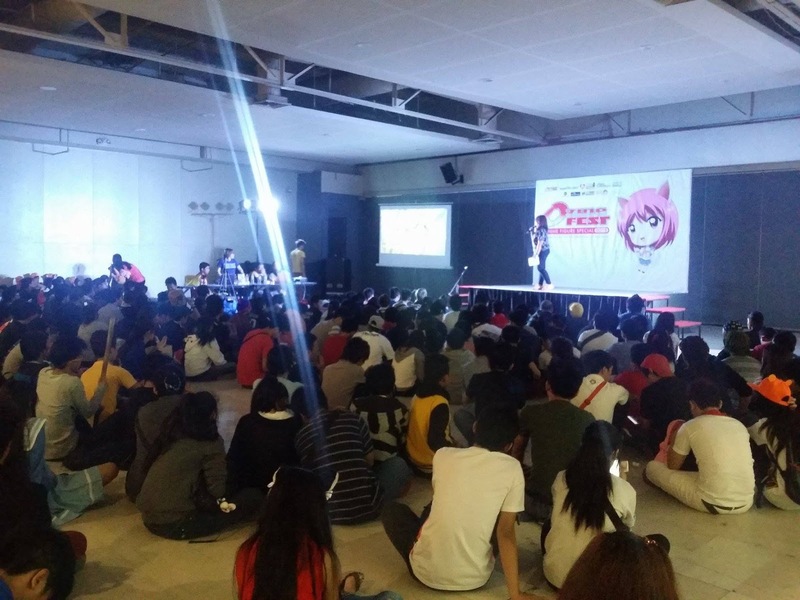 (It's my second time here, first was at ArchCon 2014). 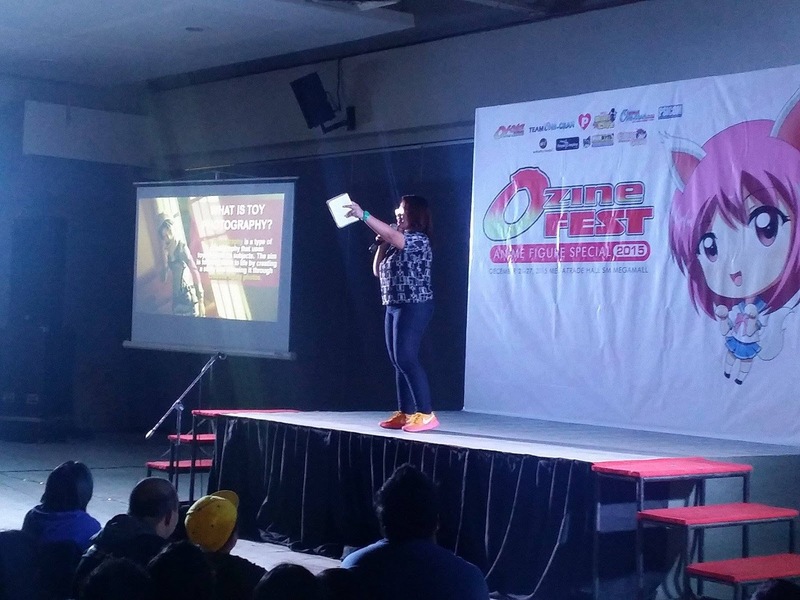 It's Cebu's first ever convention dedicated to toys and figures and I'm happy to be part of the event! 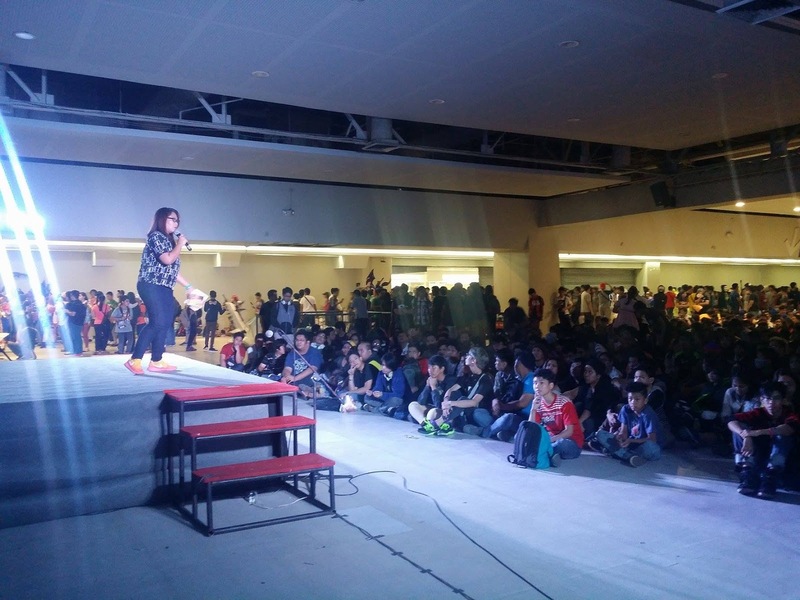 Special thanks to my awesome friends at Visayas Anime & Figure Collectors and to the ToFiCon staff for the invite!